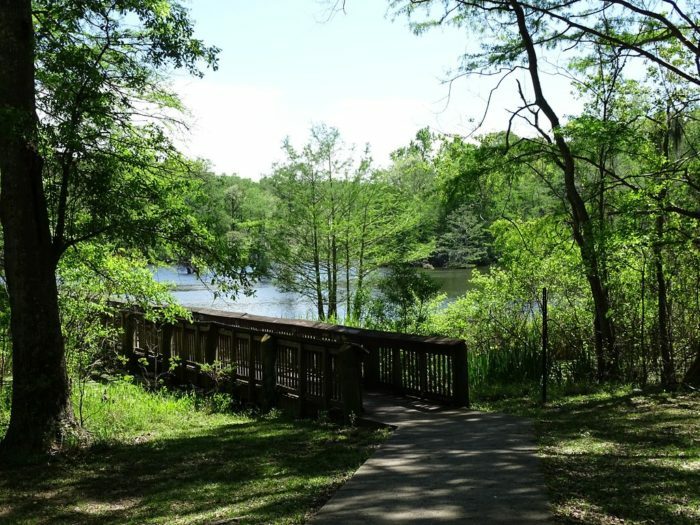 With 21 state parks peppered throughout Louisiana, you’re almost always near a beautiful park you can retreat to when you need a little peace and quiet. 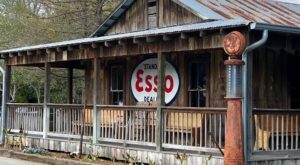 This particular state park is the largest in the state, and you’ll need the full weekend to explore it all. Let’s check it out. 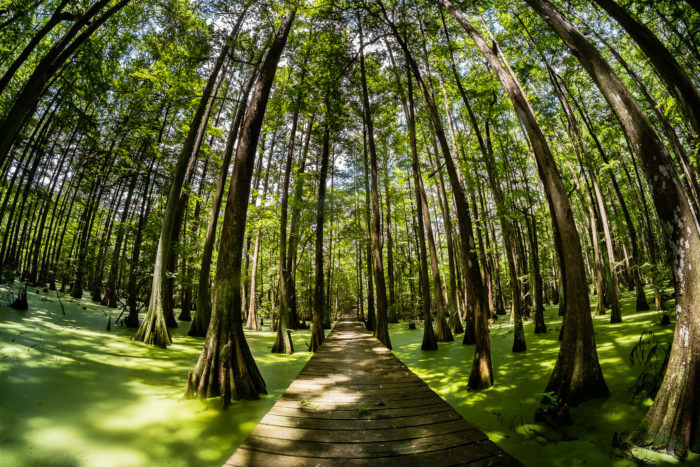 Clocking in at a staggering 6,400 acres, Chicot State Park in Ville Platte is the largest state park in Louisiana. 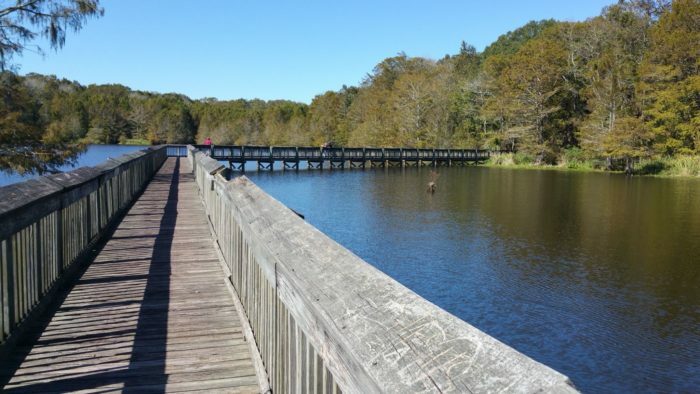 It was established in 1939, making it one of the oldest state parks, too. 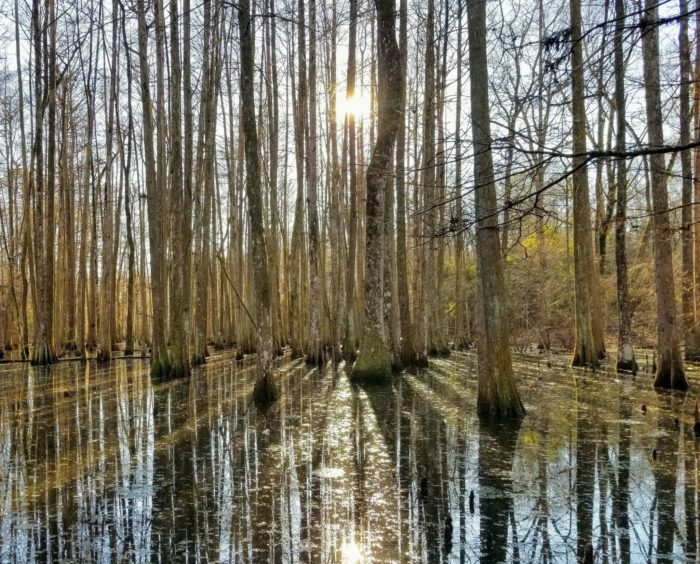 Surrounding the beautiful 2,000-acre Lake Chicot, this state park truly has something for everyone. 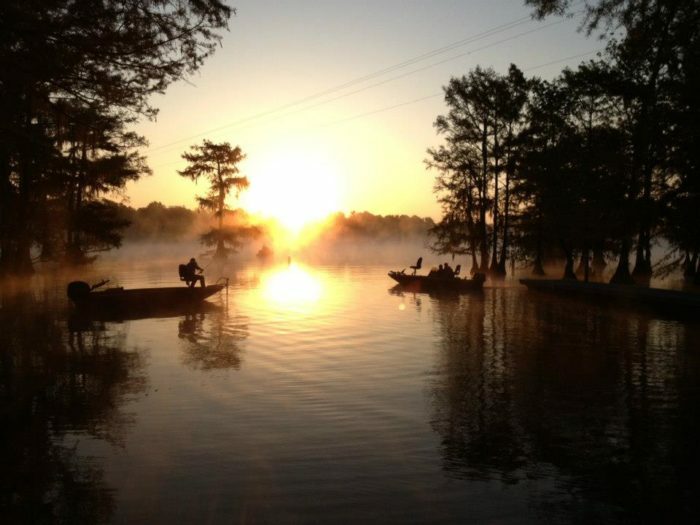 Fishermen will delight in taking to the man-made lake that stocked with bass, bluegill, crappie, and many other fish. 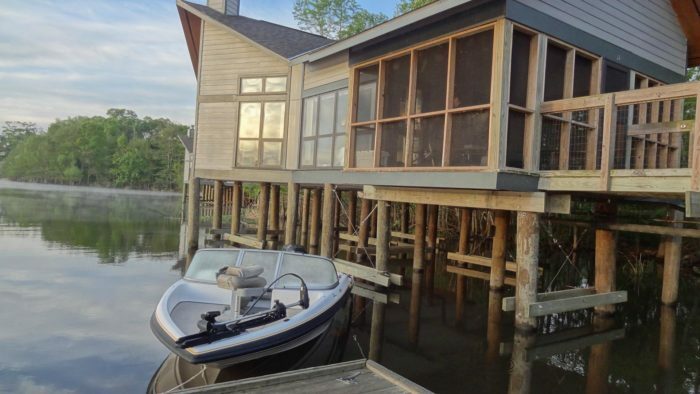 Bring your own boat or rent one of theirs for a truly relaxing day on the water. No boat? No problem. 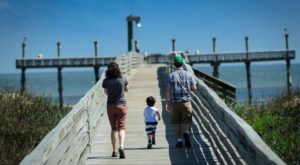 Their fishing pier is a great place to drop a line and take in the beautiful views. 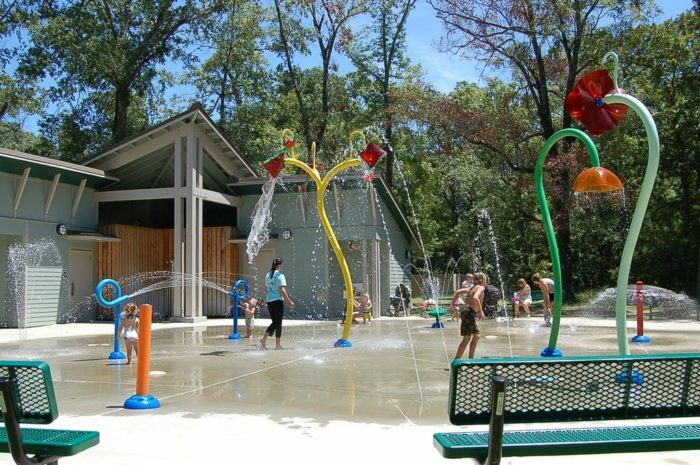 Kids will love the water playground, which is open Tuesdays through Sundays from April 1 through October 31st. 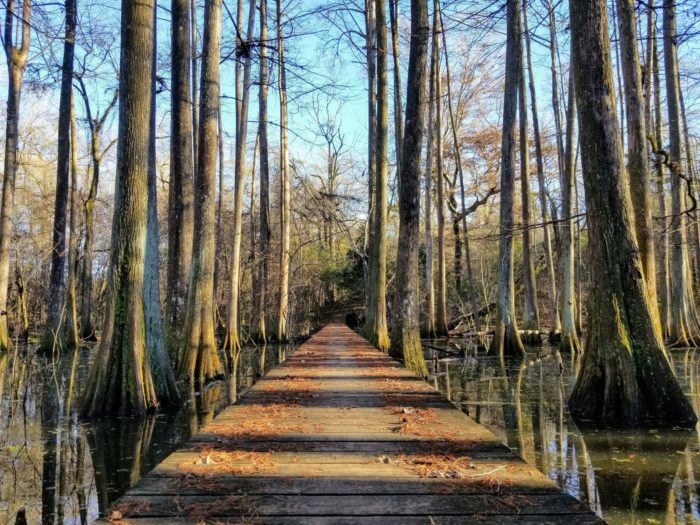 Chicot State Park is also a nature lover’s paradise. 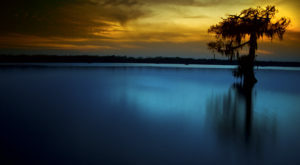 There is an extensive, 20-mile hiking trail that completely encircles the lake and includes several primitive campsites along the way if you’d like to pitch a tent and rough it for a couple of days. 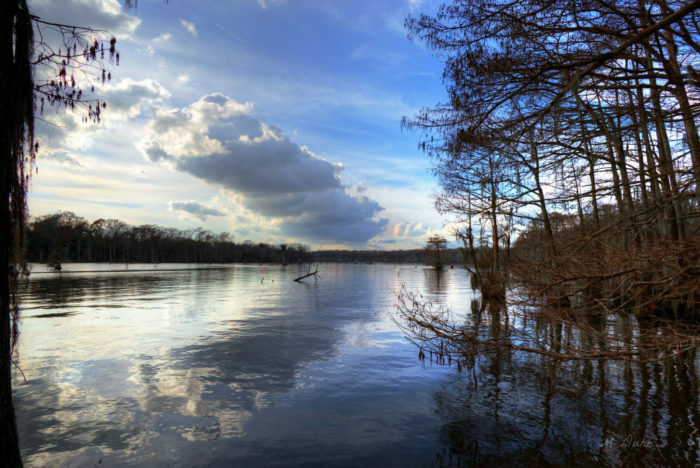 Along the trail, you’ll have some truly stunning views of some of the most beautiful natural scenery in Louisiana. 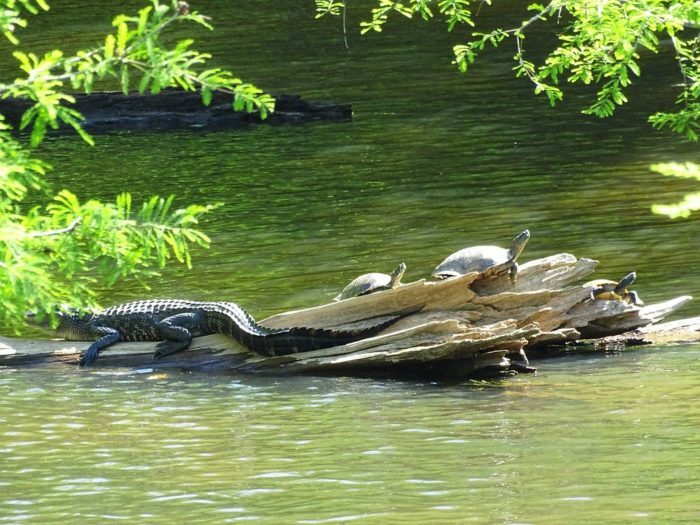 Keep an eye out for wildlife, as the park is home to scores of alligators, turtles, raccoons, snakes, deer, and many others. 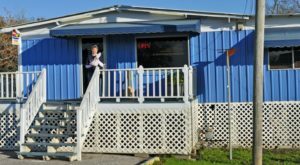 To truly get the full experience, rent one of their cabins for a relaxing weekend getaway. 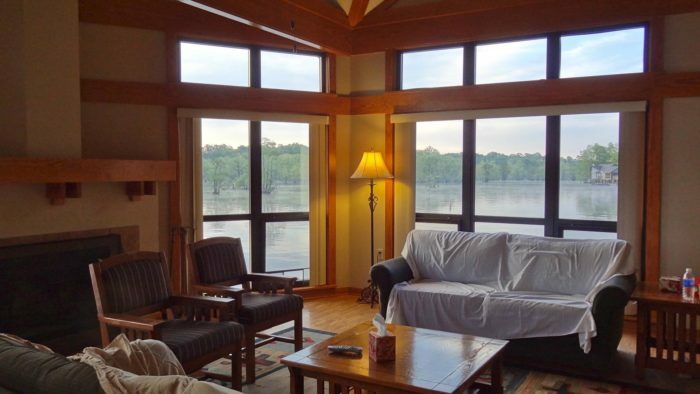 You’ll have everything you could need need for your stay, plus some spectacular views of the lake. 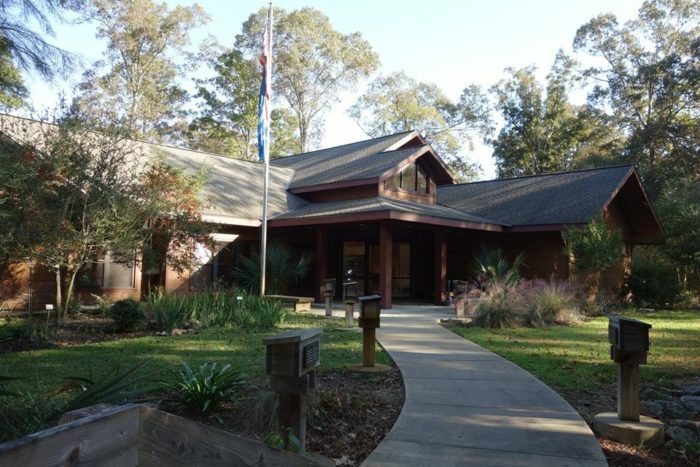 The Louisiana State Arboretum is also located within Chicot State Park. 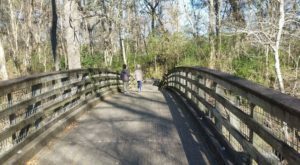 Established in 1961, this 600-acre arboretum is the oldest state-supported arboretum in the country and certainly worth your while. 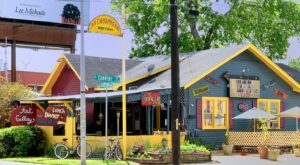 To learn more about the Louisiana State Arboretum, check out our previous article here. 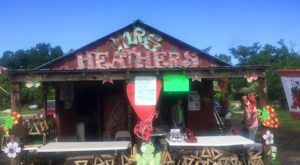 Chicot State Park is located at 3469 Chicot Park Rd., Ville Platte, LA 70586. 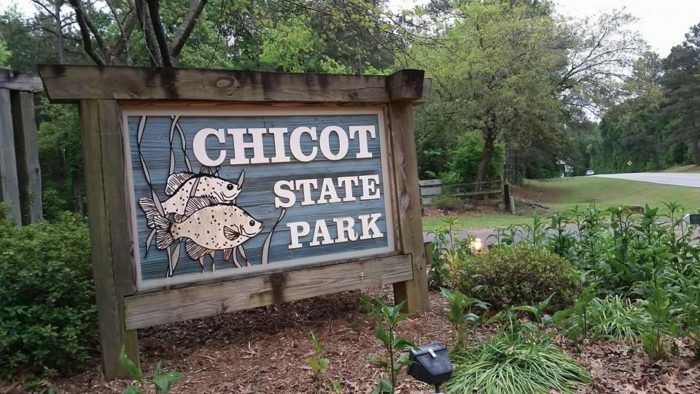 Have you ever been to Chicot State Park? Let us know in the comments below!